Lidl is touring Ireland with a pop-up bakery to encourage people to speak openly about mental health. "The bakery" has been created in support of Lidl’s charity partner Jigsaw, which helps young people with their mental wellbeing. The supermarket chain will host a range of activities in the evenings, including meditation, acoustic, laughter yoga, and "singalong socials". Lidl created the campaign in-house, and worked with Catapult Event Productions to deliver the activation. The Bakery ambassador Maria Walsh said: "It’s not often that we get to sit down and take a moment in our busy lifestyles. 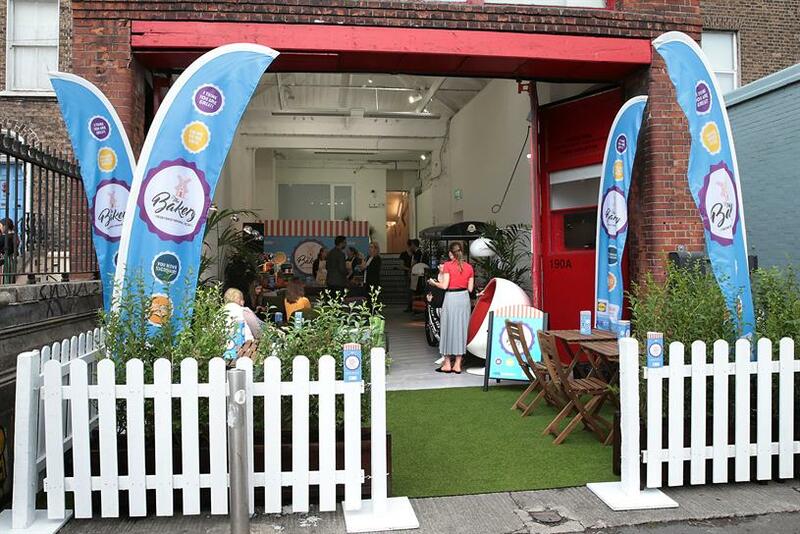 Lidl’s pop-up 'The bakery' provides a safe space to relax with a cup of tea, some tasty treats and to speak about youth mental health or even lend an ear to someone who needs it most. "Youth mental health is something I am hugely passionate about and we all have a role to play in this. Make sure to pop down to your local pop-up and take part in the fantastic evening activities which are sure you leave you feeling good inside – all in aid of youth mental health."